Dreamed up in L.A. by make up artist Megan Dugan, Lemonhead.LA achieves the impossible: mess-free, effortlessly easy to use, grown up glitter. 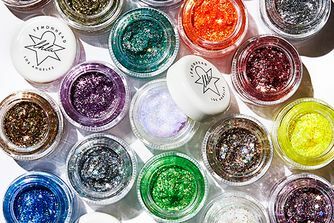 Designed for use on both face and body, Spacepaste is a full coverage, ultra-thick concentrated glitter paste that dries quickly and stays in perfectly in place (no fallout here!) It’s available in eight unbelievable, hypnotic hues – but when you’ve had enough dazzle for one day, water reactivates its base for easy and instant removal. Ladies and gentlemen, the future has arrived: Mess. Free. Glitter. (Three words we never thought we’d see side by side…) Ultra-thick, concentrated and full coverage, this game-changing glitter creates the most dazzling effects we’ve ever laid eyes on – and, best of all, it’s effortlessly easy to apply with zero fallout. The gel-textured genius paste is easy to manipulate but dries quickly, keeping it perfectly in place whether you’re going to a festival, prepping for a photoshoot or just injecting some glamour into your everyday look. Vegan and cruelty-free, the guilt-free formula is hand-crafted in Los Angeles and contains essential oils to keep things nourishing. But how have we got this far without mentioning the shades…!? 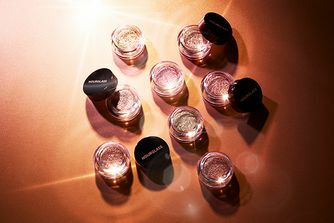 There are eight surreal, hypnotic hues to choose from: ‘Houdini Highlite’ is genuine make up magic, granting a blast of icy purple that appears and disappears before your eyes (low lighting gives an electric LED effect on camera); ‘Adult Film’ is the most incredible opalescent diamond shade, starring holographic rainbow glitter; ‘Dirty Penny’ is the most gorgeous burnt copper tone; ‘Gildebeest’ is a classic golden glitter shade; inspired by backstage debauchery, ‘Groupie’ is a dark smoky charcoal-gold; ‘Mulholland’ is a stunning rose gold sunset shade; ‘Violet Hour’ is a dreamy lavender hue and, finally, ‘Silverlake’ is a gorgeously glistening, mirror-like silver shade. 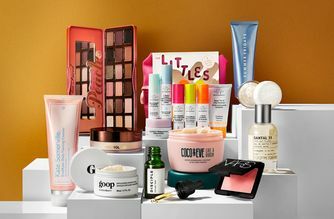 Apply wherever you want to dazzle – suitable on both face and body. Houdini is beautiful and very unique. Love it. Now I desperately want adult film. Also ordered dirty penny and it isn't anywhere near as brown as it looks in the picture. It's straight up copper. It also didn't have the same staying power or opacity as houdini. Such a great product, easy to use and easy to take off! I've bought 3 more colours. They aren't lying when they claim to be different from other glitters on the market. This is easy to apply, stays on forever but isn't impossible to take off at the end of the day and, most importantly, looks amazing. I've been waiting years for this brand to come to the UK and it is well worth the wait. 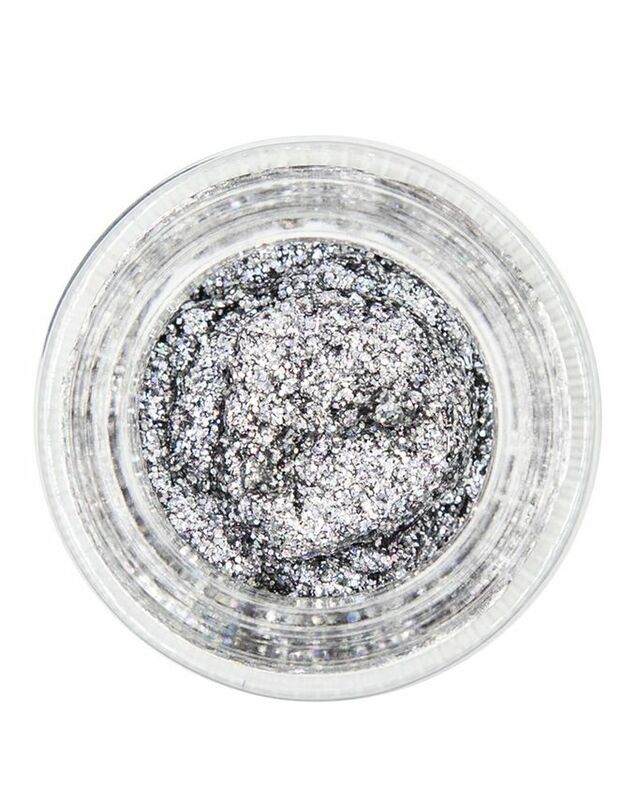 These glitters are amazing, they are so amazing I bought two shades of this product and various shades of their spacejam. They are really easy to work with, I just use a cheap synthetic brush and pick up a tiny amount as an eyeshadow topper. They aren't huge pots, but you get more than enough as little goes a long way. I have houdini and dirty penny and the glitters and colours are amazing, but I've noticed how difficult it is to apply, the product is not made to be moved around at all and the glitters seem to stick to the brush and the finger. Also it tends to fall off a bit during the day. I will try to make it stick more with eyelash glue but I have to admit I was a tiny bit disappointed. This is amazing product. Used all day long and no fallout. I had seen this particular colour online and fell in love with it. £20 is quite a lot for a little pot of glitter but I took the gamble and wow, it’s just fab. 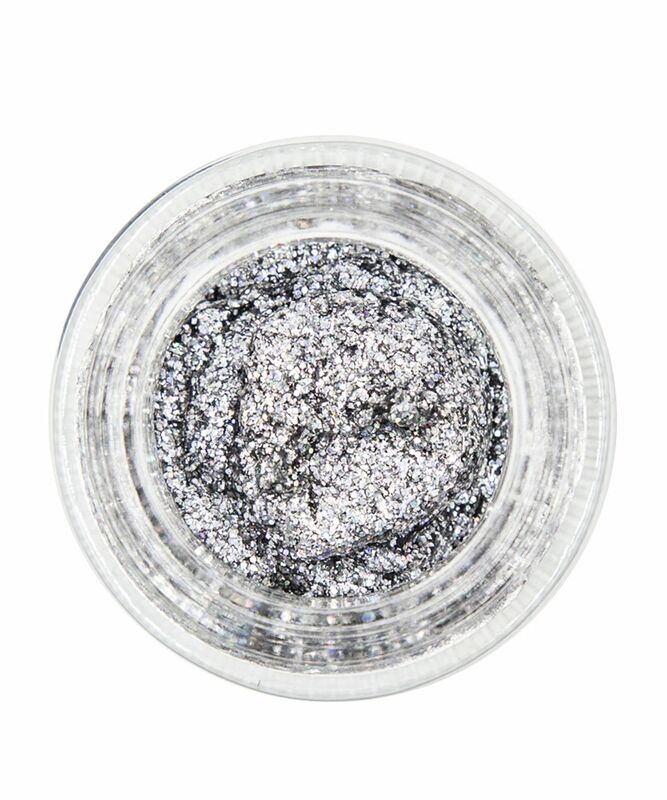 Don’t get me wrong, it still is just a small pot of glitter, but the colour, the texture, the ‘stay put’ power... it’s just the best multipurpose glitter you’ll buy. In some lights it’s invisible and in others, BAM it’s there shining! Once’s its on and dry, it does not come off! Oh, and it smells amazing too! I’ve used it as a topper on my eyes over the desert dusk colours already. I’m going to a festival next weekend and plan on covering my shoulders in it. I’ll definitely be buying other shades, once I’ve been paid though.